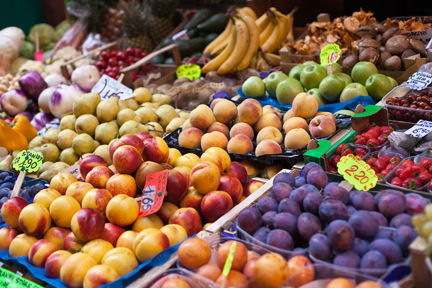 The Menifee Certified Farmers Market & Street Fair is the perfect place to find fresh produce, beautiful flowers, pies and breads, plus meats and fish. There is also live entertainment, arts & crafts, a kids zone and live demonstrations. This outdoor market place is every Sunday from 9 a.m. to 2 p.m. at Wickerd Farms in Menifee. There’s something for everyone to enjoy, so don’t miss it! 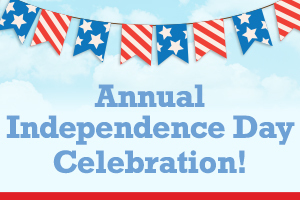 Don’t Miss the Independence Day 2016 Celebration! Bring family and friends to the annual Independence Day Celebration on Saturday, July 2nd for a day of spirited fun and festivities! The event kicks off at 4 p.m. at Wheatfield Park and will include a parade, craft vendors, live music bands and a kids zone with an inflatable obstacle course, bubble bowling and more! A free fireworks show will be the highlight of the day!